Give Gatsby a run for his money with this pretty flapper hairstyle! Love the decadent hairstyles from the 1920s? So do we! In fact, many of those The Great Gatsby-inspired ‘dos rank high as one of our all-time favourites here at the All Things Hair HQ. 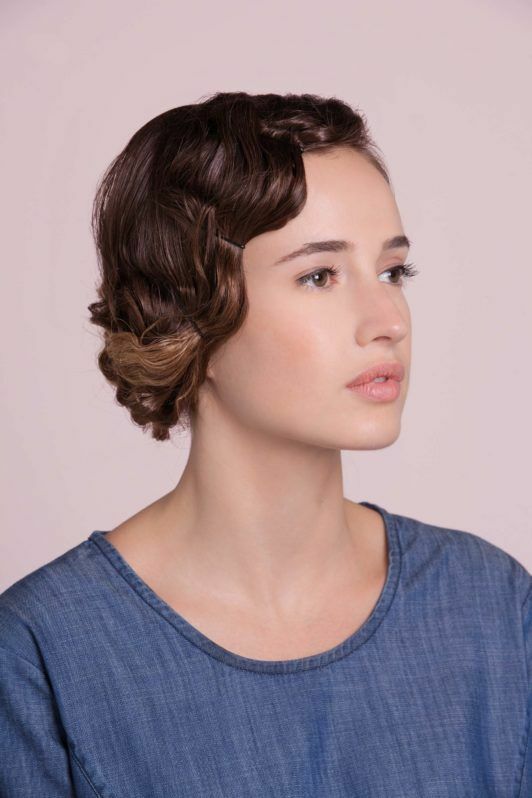 So, in preparation for all the roaring summer socials and soirees you have lined up in your calendar, we’ve put together a step-by-step tutorial to help you create ultra glam ’20s-inspired flapper hair – the perfect accompaniment to all those fabulous outfits you’ll no doubt be rocking in no time. 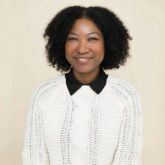 First, get your hair ready for styling by gently combing or brushing to remove any knots or tangles. Then, generously spritz TRESemmé Heat Defence Styling Spray (300ml, £4.99*) all over to help guard your hair from heat. 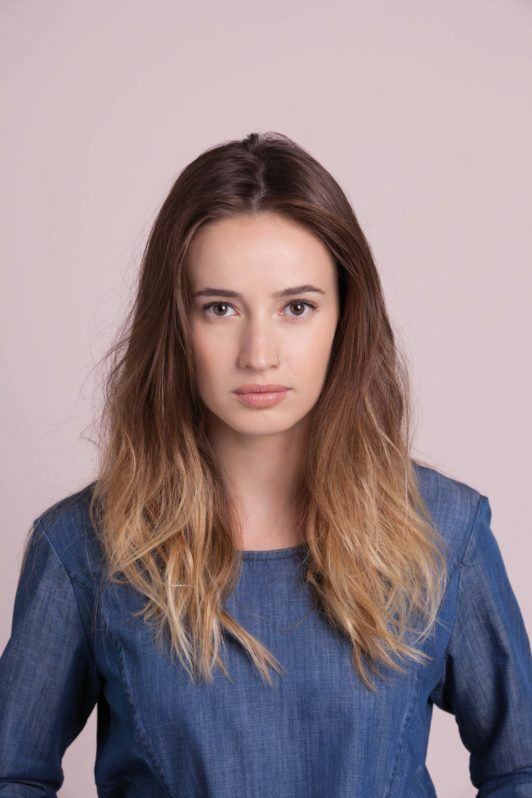 Create a deep side part and divide your hair in line with the parting. Then take a couple of inches of hair at the front (on the opposite side as the parting), and clip using a sectioning clip. Do the same with the hair on the other side at the front and keep the back section tucked away and tidy for now. 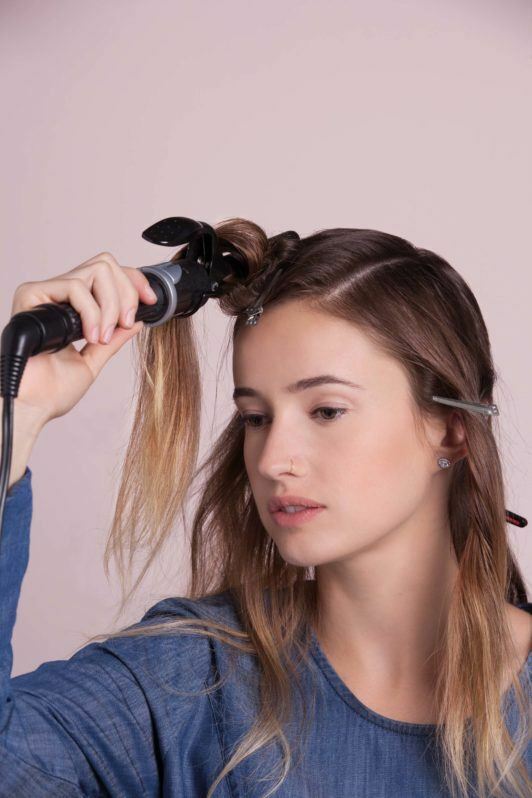 Take the front section of hair from the opposite side of the parting and liberally apply the VO5 Smoothly Does It Curl Defining Mousse (£3.99*), before using curling tongs to create your first finger wave. 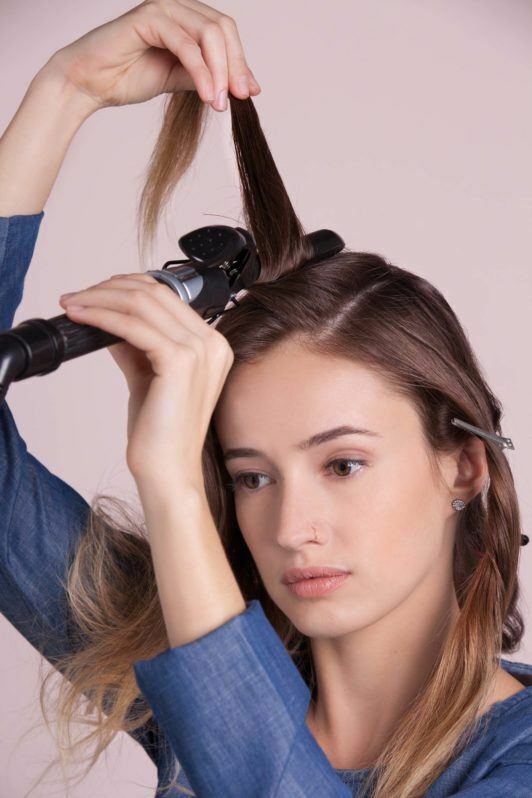 Do this by gently clamping the tongs on the top part of the hair, near to the roots. 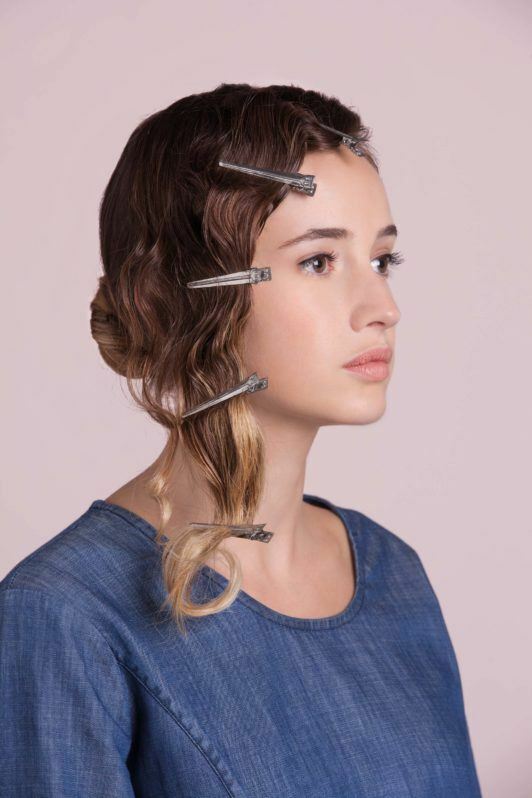 Once you’ve created the first part of your finger wave, use a sectioning clip to hold the wave in place. 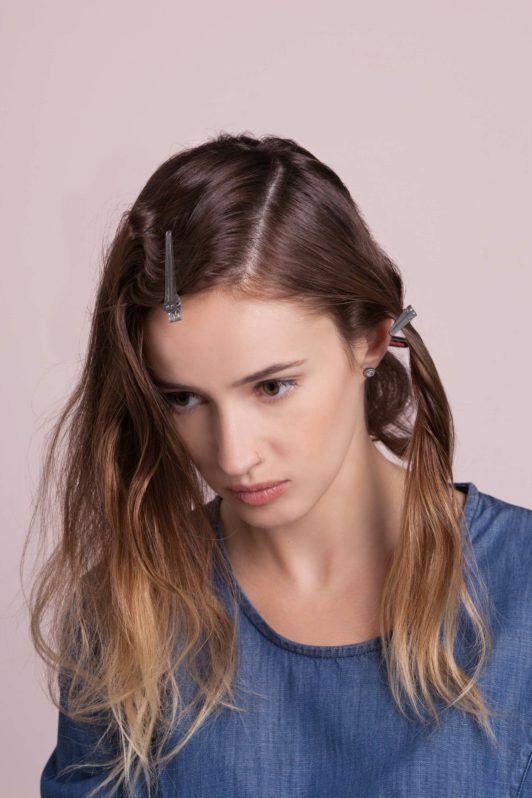 Create another wave just underneath your sectioning clip, using the same method as before. Repeat this curl and clip process until you’ve worked your way down to the bottom of the section. Now unclip the rest of your hair. Smooth the front section back and combine it with the rest of your hair to create a neat, low bun. Tie it with a hairband and secure with a few bobby pins. 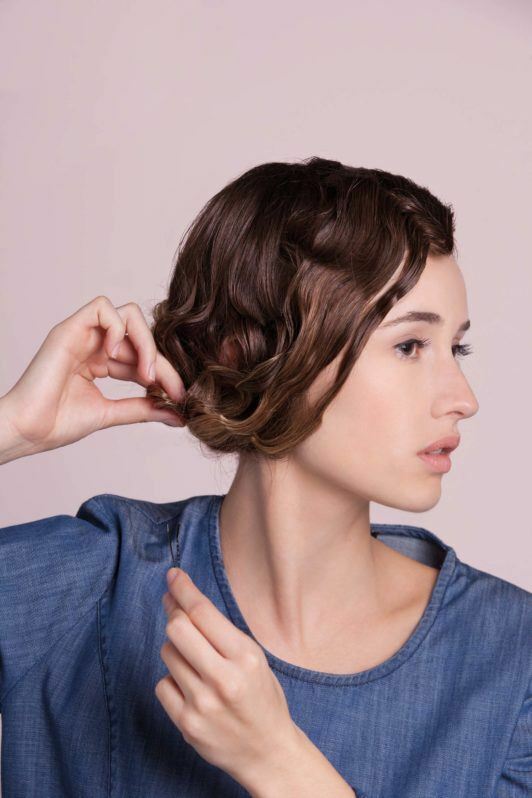 Remove all the clips from the finger wave you created earlier. Gently sweep the wave backwards towards your bun. 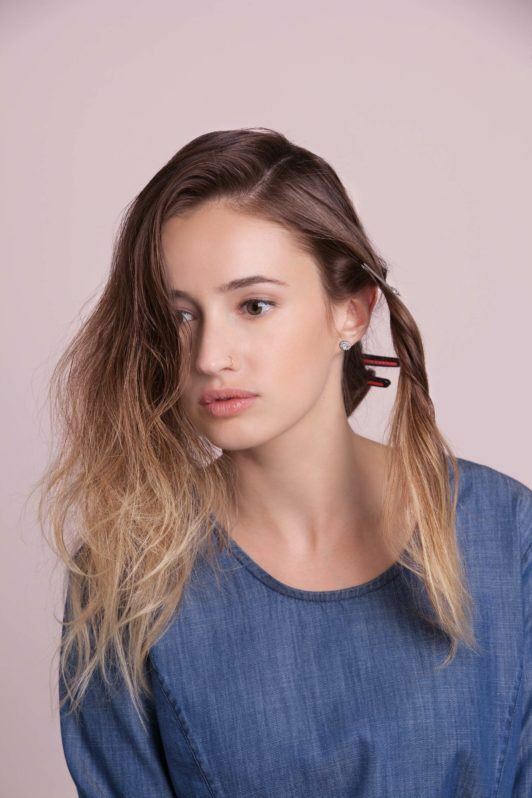 Wrap the ends of your hair around the bun and use bobby pins to hold the strands in place. Final look: Finish with bobby pins. 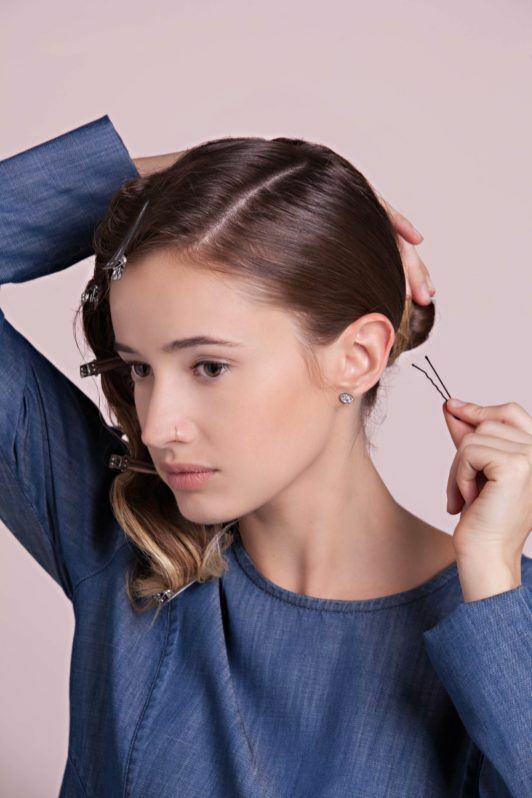 Finally, using a few more bobby pins that match your hair colour, pin your finger wave in the same placed where you placed the sectioning clips before, to help emphasise the wave’s undulating shape. Finish the look with some Toni&Guy Creative Extreme Hold Hairspray (£7.49*) – and now you’re ready to party away with your ’20s-inspired flapper hair.